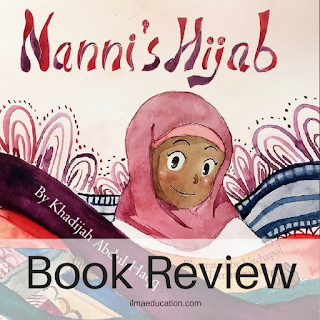 Nanni's Hijab is the story of Nanni, a little girl who loves wearing her hijabs. She wears a different hijab every day. 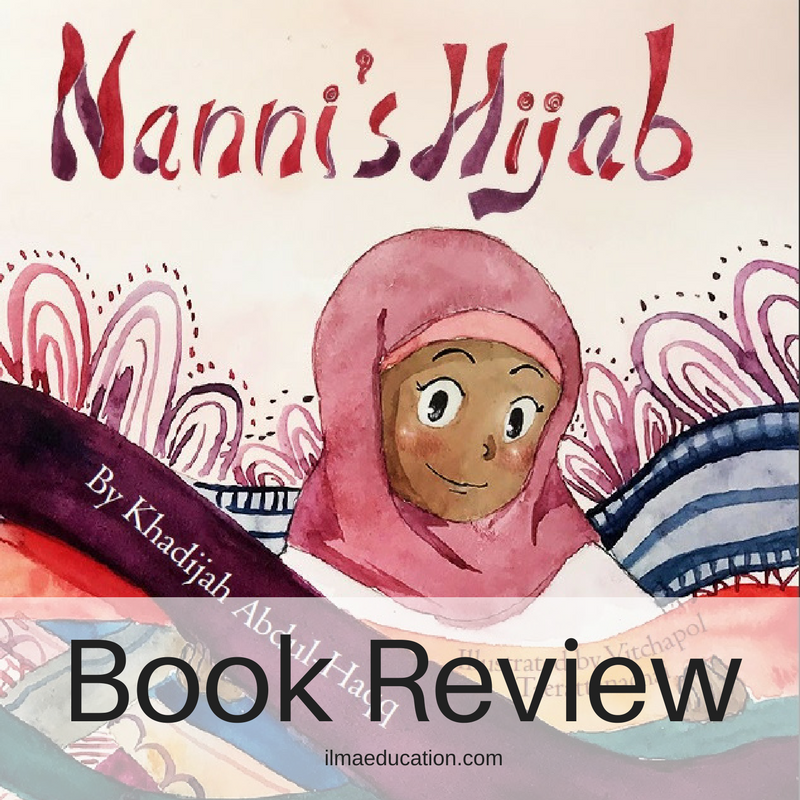 Her classmates enjoy seeing all the colours and designs of Nanni's hijab, except Leslie. Leslie doesn't like Nanni or her hijabs. She tries to bully Nanni for wearing her hijabs to school. Leslie humiliates Nanni in the school yard in front of all her classmates by snatching Nanni's hijab off her head. Read about how she handles the situation. 1. Have a calm and clear mind. 3. Make dua (and pray istikharah). 4. Select the best option. 5. 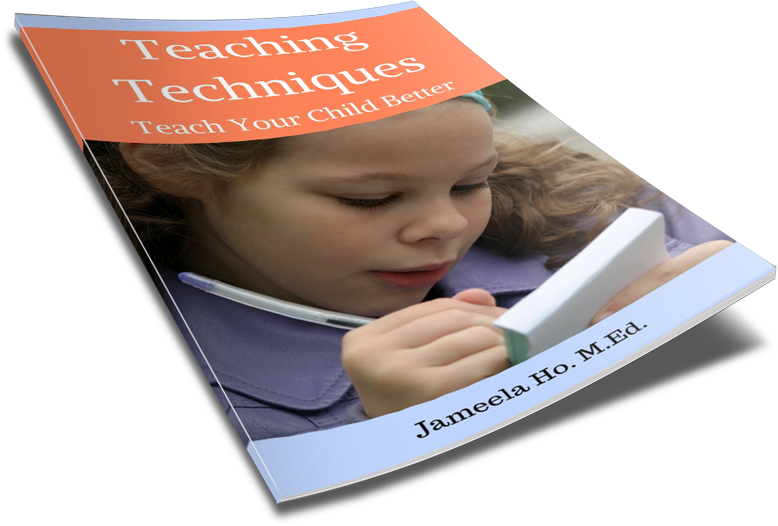 Plan the steps needed to carry out the option. 6. Put it into action. 7. Review how it went. Nanni went through several of these steps. When Leslie pulled her hijab off, even though she was angry and upset and about to lash out, she controlled herself. She went to sit by herself and to think. This was her first step, to remain calm so she could think with a clear mind. She was still thinking that night as she laid in bed. Nanni's mum asked if she wanted her to talk to the teacher about Leslie but Nanni wanted to handle it herself. So she must have thought of possible solutions to dealing with Leslie. This was Nanni's second step to problem solving. When she still couldn't select a best option, she made dua to Allah to help her deal with the situation. Finally, when the best option came to her the next morning, Nanni must have formulated a plan on how to carry it out because she was excited to go to school and see Leslie. If her choice hadn't worked then Nanni would have to review her options and choose another one. But lucky for Nanni, her first option worked. To find out what Nanni chose to do to deal with Leslie's bullying, buy the book! Hijab craft for young children. My hijab colouring sheet. Another book review. Scroll to the bottom for the colouring sheet. World Hijab Day colouring sheet. How to encourage your daughter to wear hijab.